Description: Get all your Zootopia fans together because this party is going to rock. The Zootopia Bounce House rental is 200 sq ft. of great bouncing fun. There's a large colorful graphic banner right over the entrance to greet all your friends. Please note: Bounce House graphics may slightly vary from what is shown. The Area's Premier Party Rental Company! 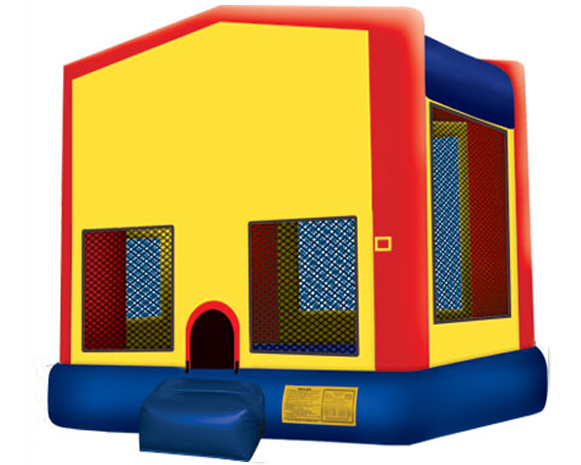 Proudly serving the following areas with quality inflatable jumpy house rentals, party rental equipment and entertainment: Sacramento, Elk Grove, Galt, Lodi, Stockton, Herald, Acampo, Woodbridge, Wilton, Roseville, Brooks, Camino, Colfax, Dunnigan, West Sacramento, Natomas, Elverta, Dixon, Davis, Antelope, Courtland, Walnut Grove, Isleton, Rio Vista, Clarksburg, Woodland, Carmichael, Citrus Heights, El Dorado Hills, Fair Oaks, Folsom, Granite Bay, Ione, Jackson, Lincoln, Locke, Lockeford, North Highlands, Orangevale, Penryn, Placerville, Shingle Springs, Rancho Cordova, Rancho Murieta, Rio Linda, Rocklin, Vacaville, Auburn, Camino, Grass Valley, Cameron Park, Gridley, Yuba City, Marysville, Oliverhurst, Plumas Lake, Live Oak, Sutter Creek, Beale Air Force Base, Nevada City, Rough & Ready.